A cream that reduces expression and static wrinkles on the face and neck including: forehead, crow's feet, mouth and nose. 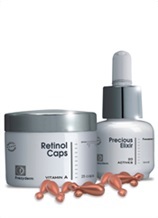 Herbal extracts with relaxant properties product a botulin-like effect, smoothing wrinkles in depth and size. 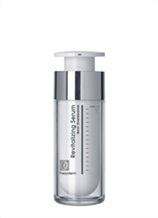 The formula then nourishes, heals and moisturizes in depth, reducing wrinkles and signs of ageing for revitalised skin. 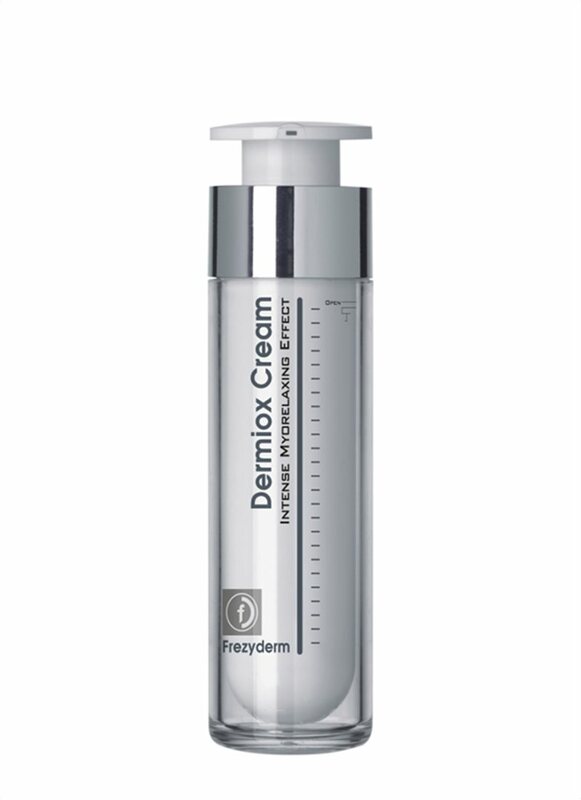 The results last as long as the product is applied on a daily basis. It can be used after injecting invasive treatment for lengthening the duration of the effect. Awarded by Prix De Beaute 2014 as the best product in the category "Specialized Face Care"
Apply daily, morning and/or evening, onto clean skin before the skin care cream.